A Pathwork Online (PWOL) group that meets on alternate Thursdays, from 8:00 PM to 9:30 PM EST has vacancies for new participants. For more information and/or registrations, send an email to gustavo.br.sp@gmail.com. You may also visit the web page on how PWOL works. If you are interested in participating but are not available at the time indicated above, please inform by e-mail the days of the week and the time in which your participation would be possible. 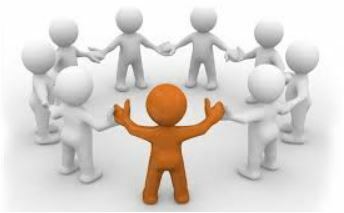 If a minimum of 3 interested persons are available for the same time, a new group can be started. Please share this e-mail with your friends who may also be interested in participating..
For additional information on the Pathwork, visit the International Pathwork Foundation website. To know more about how our online groups work, visit our website. Members of the International Pathwork Foundation (IPF) will have a 20% discount on group membership fees. You may become a member of the IPF visiting this web page.